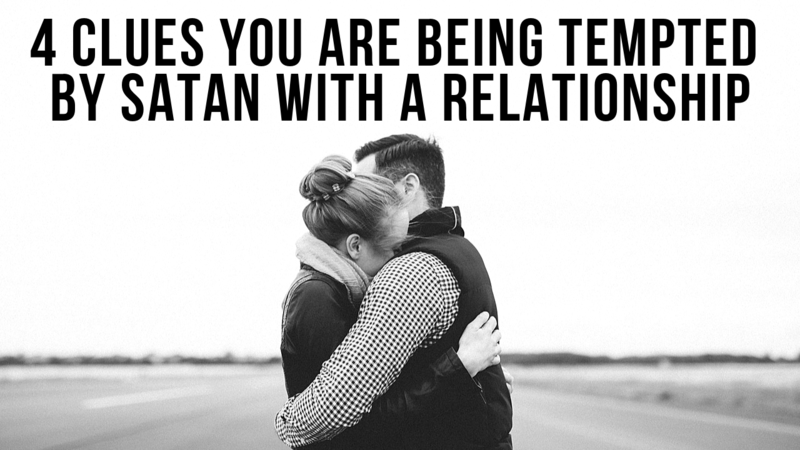 Before we can talk about “God testing you,” we first have to clarify the differences between a test and a temptation. 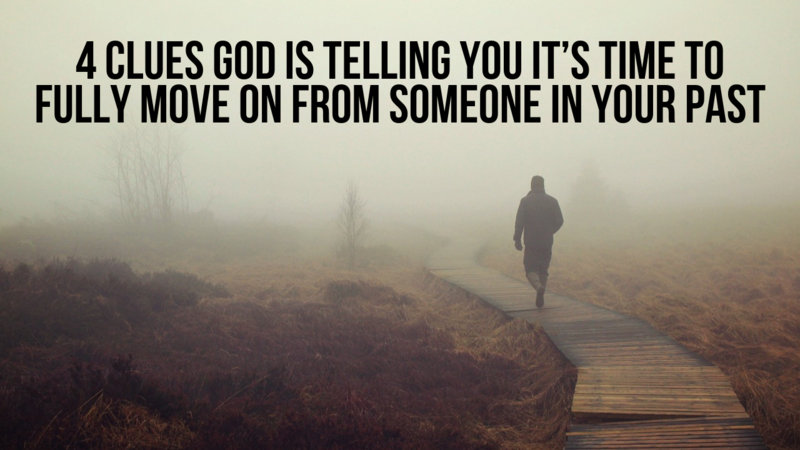 While the Bible is clear that God can initiate a test in your life, it is also clear that God will never tempt you with sin. 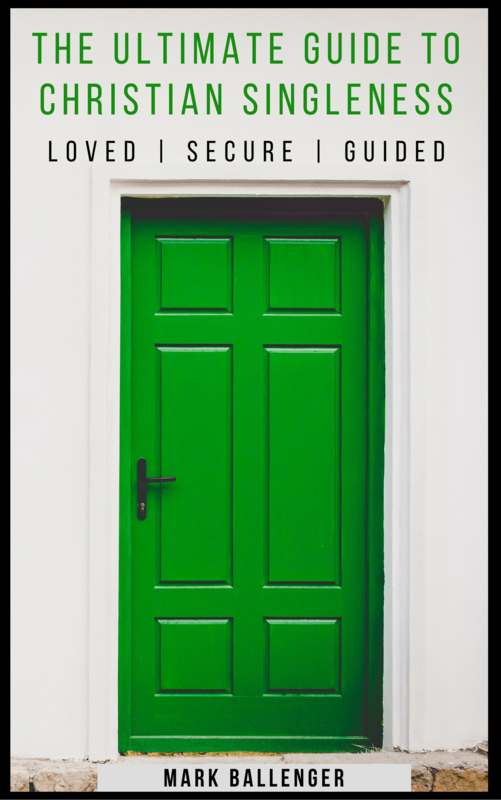 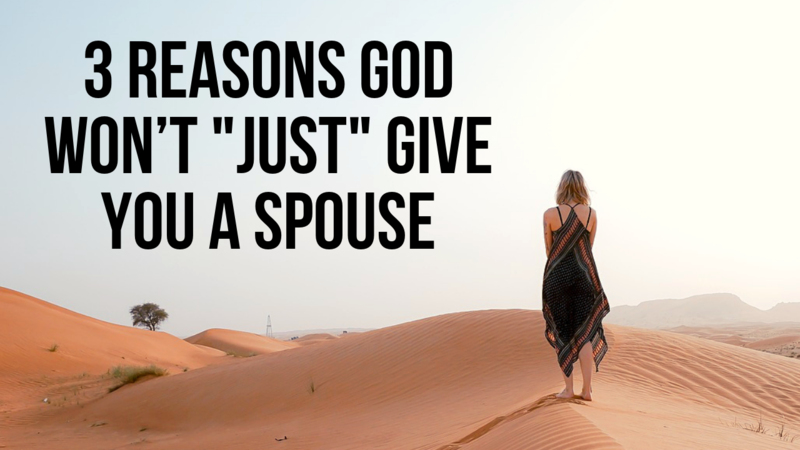 3 Reasons God Won’t Just Give You a Spouse? 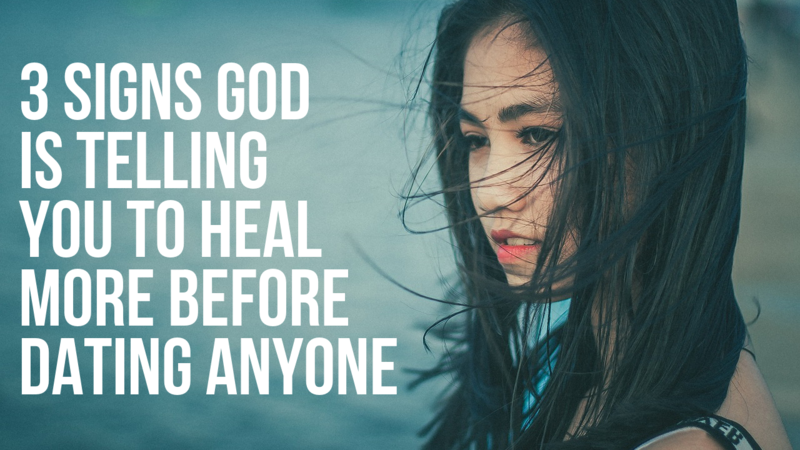 Here are 3 signs that could mean God is telling you that you need to heal more before getting into a new Christian dating relationship. 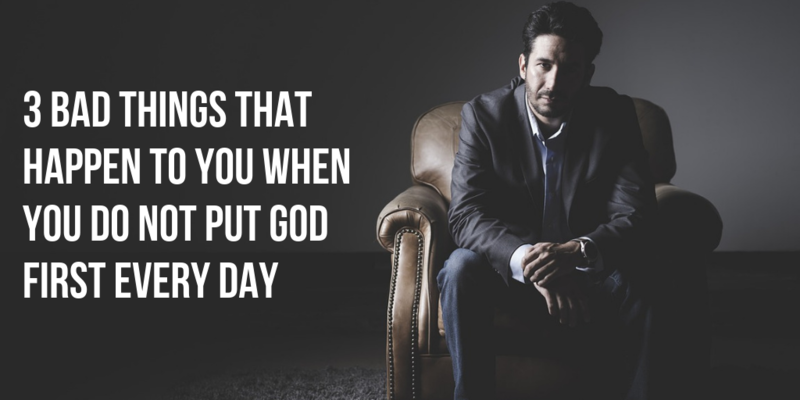 Here are 3 bad things that happen to you when you do not put God first in your life every day. 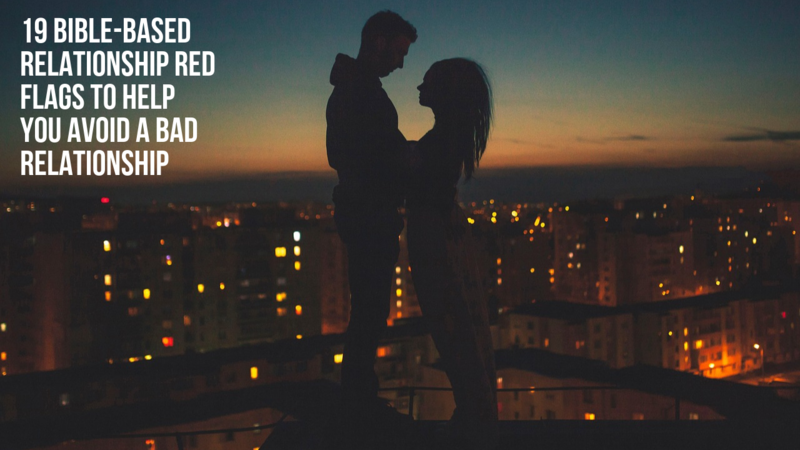 One of the last things Satan wants is for a godly marriage to be formed between two Christians who desire to glorify God together. 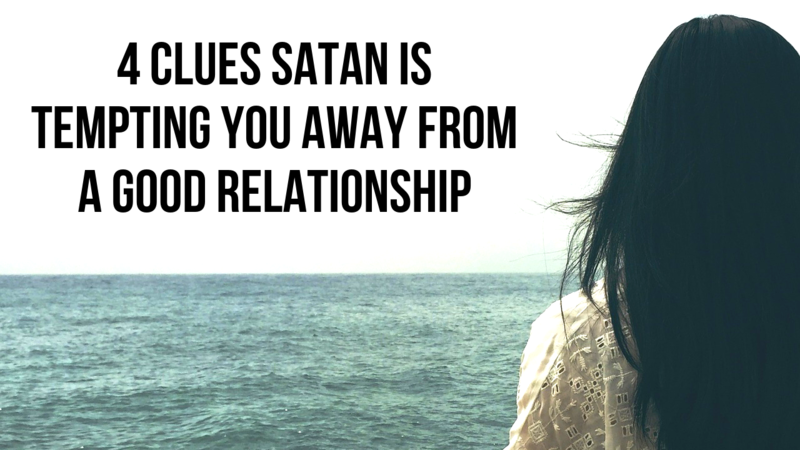 This is why Satan opposes healthy Christian dating relationships as well. 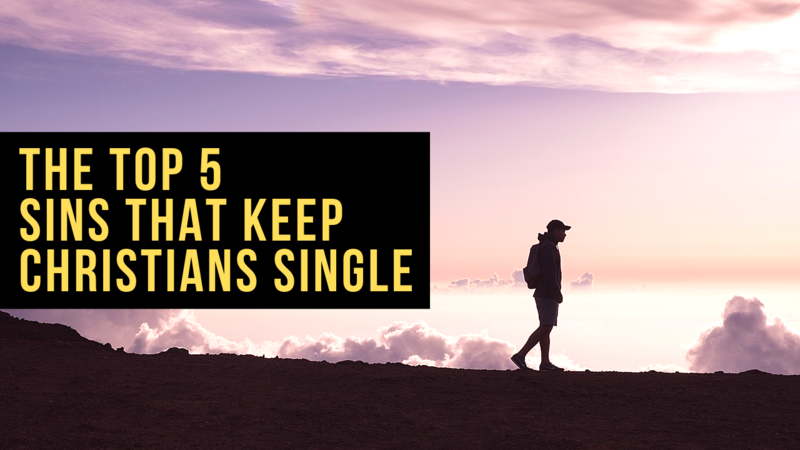 He knows if he can stop a relationship from starting in dating, it will not result in a healthy marriage one day. 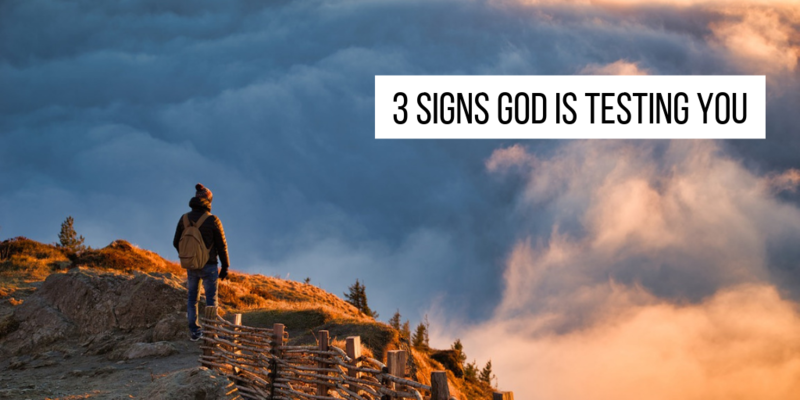 Here are 4 clues that might mean Satan is trying to use a bad relationship to tempt you away from Christ. 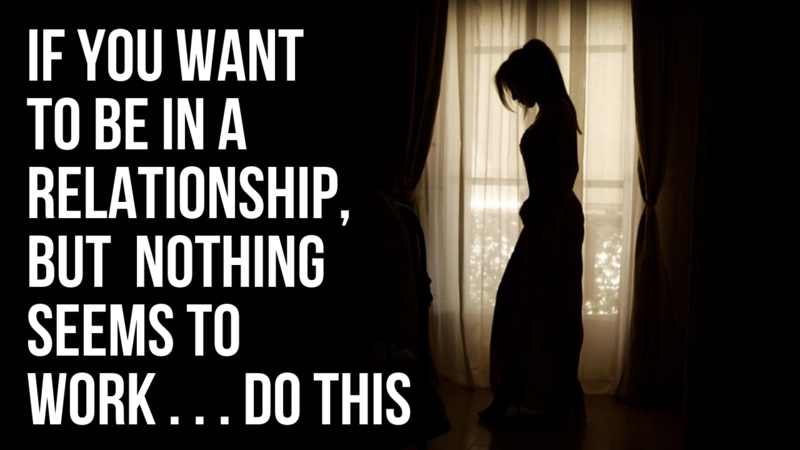 What should you do when you want to be in a Christian relationship but nothing you do seems to work?